With the inflating economy and the increasing security issues of traditional currency, one would not be faulted if they want to put their money in a platform that is generally much safer. Cryptocurrency, with its blockchain technology ensuring top of the line security and privacy, may just be the answer to this. However, the platform is not without its faults; it’s a volatile, ever-changing entity with a history of fluctuating value and nosedives. In a nutshell: it’s a good investment, albeit pretty risky – a dream combination that entrepreneurs could capitalize on. For this article, we’ll be looking at 12 entrepreneurs that invest, back, and/or promote cryptocurrency. Tech-savvy Olympic rowing duo and venture capitalists Cameron and Tyler Winklevoss and cryptocurrency go way back. On top of being the first official bitcoin billionaires back in 2013 when their $11 million bitcoin investmen skyrocketed to a staggering $1 billion, the twins also attempted to register Winklevoss Bitcoin Trust, a bitcoin-based exchange-traded fund in the same year. They are also known for founding the digital currency exchange Gemini as well as for launching Winkdex, a financial index for tracking bitcoin price. In the film The Social Network (2010), the twins are portrayed by actor Armie Hammer, putting into film their story of suing Facebook creator Mark Zuckerberg back in 2004, claiming that the social networking site stole their idea for Connect. When a cybersecurity pioneer like John McAfee praises the security and privacy that cryptocurrency brings, you know that the platform is doing something right. McAfee boldly predicts that by 2020, bitcoin will be worth $1 million per coin. In a tweet, McAfee said that “When I predicted Bitcoin at $500,000 by the end of 2020, it used a model that predicted $5,000 at the end of 2017. BTC has accelerated much faster than my model assumptions. I now predict Bitcoin at $1 million by the end of 2020.” The ease of sending and receiving money as well as the impossibility of regulating cryptocurrency worldwide are just two among the many reasons why McAfee promotes bitcoin. On top of the convenience of being able to do most of your banking with just your phone, he also praises that bitcoin is outside any law that the Congress can make because it is not regulated by any central government and that traditional banks are not involved in any way at all. Draper is one of the earliest supporters of bitcoin and its blockchain technology. In May 2017, Draper participated on the initial coin offering or ICO of the then-new blockchain platform, Tezos, despite the high risk of investing in assets such as digital currency and ICOs. Draper encourages investing in token offerings, stating that his decision to invest on such is him leading by example. Blockchain start-ups have continually been growing since 2016, garnering much attention because of the performance of bitcoin, and now Draper feels that these tokens are going to be an essential part of the future. “Over time, I actually feel that some of these tokens are going to improve the world, and I want to make sure those tokens get promoted as well. I think Tezos is one of those tokens,” Draper said. Freddie Achom has a number of notable works to his name. 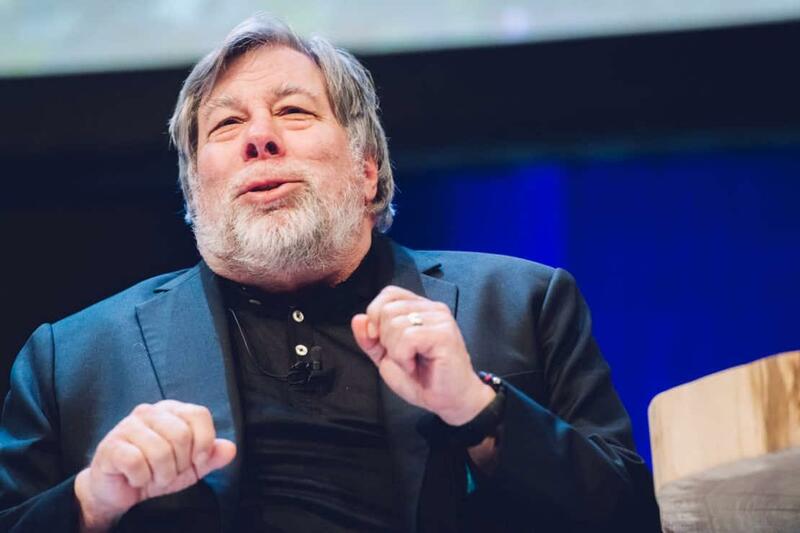 Most importantly, he is a proud advocate of cryptocurrency. 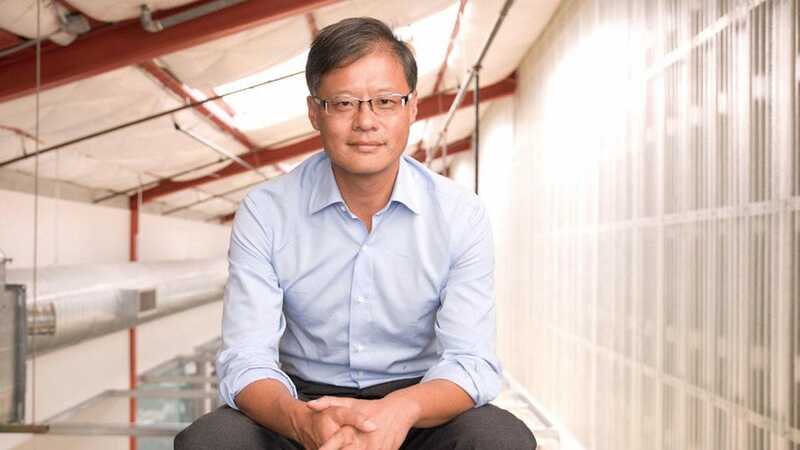 The British entrepreneur is the founder and chairman of the Rosemont Group, a group founded with the intention to focus on financial services, digital technology, and renewable energy. Achom also earlier this year launched his Crypto fund named DAP Capital. He frequently tweets about opportunities to invest on the currency in his Twitter account, promoting awareness of the industry and growth chances, if possible. With the help of supporters like Achom, who aim to push forward globalization and promote important technological advancements, the future of technologies like cryptocurrency is in good hands. 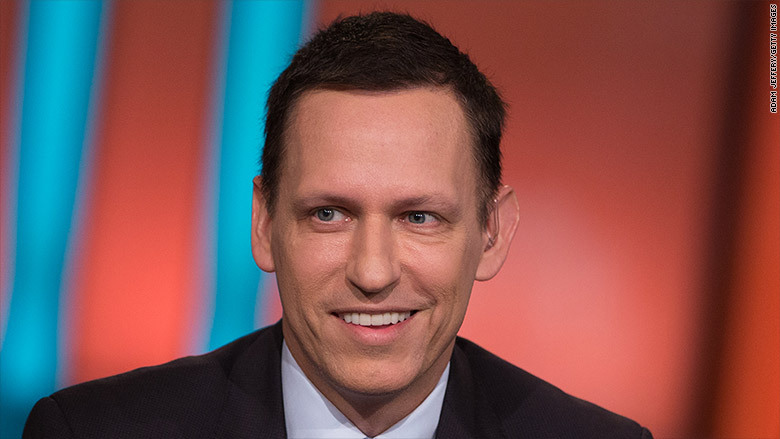 Thiel is no stranger to seeing emerging trends and capitalizing on them, from his co-founding of PayPal in 1999 to investing $500,000 on Facebook on 2004. Contrary to other investors on this list, however, Thiel does not believe that bitcoin will surpass fiat currency as currency, instead noting that bitcoin is better as a store of value like gold. The currency is without its risks, though. Thiel addresses this as well as the volatility of bitcoin, theorizing a 50 to 80 per cent chance that the currency could become worthless in the future. For Vaynerchuk, bitcoin is more than just a replacement for currency; it could very well be an instrument for better communication and a dethroner of global superpowers. His $25,000 investment on the platform back in 2014 is worth a great deal today. 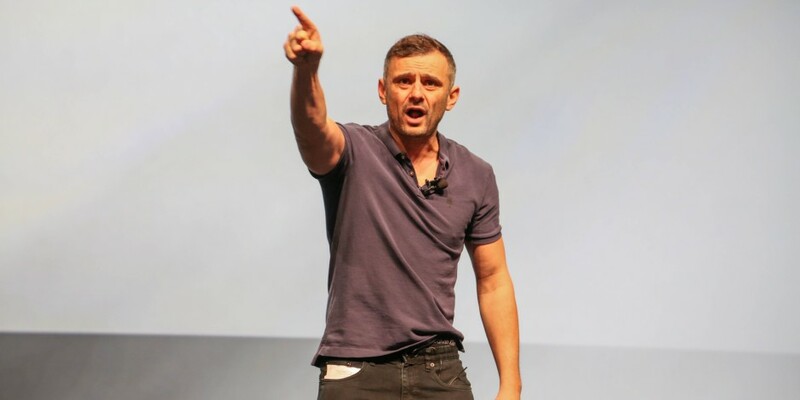 Without a doubt, Vaynerchuk understands the nuances of the bitcoin platform, and as long as there are influencers like him who endorse and promote information as well as awareness to the platform, the technology – along with the audience of both the entrepreneur and the platform – will grow on. After a peculiar decision to accept Bitcoin as payment for his 2014 album Animal Ambition, rapper Curtis Jackson, after a brief bankruptcy, is now in the ownership of around 700 Bitcoin. In July 2018, this is roughly equivalent to $4.5 million! Decisions to take risks like 50 Cent’s, as well as a good understanding of the platform, are essential in netting profit from your investment. If not for the former, the rapper could still be in the void of bankruptcy today! 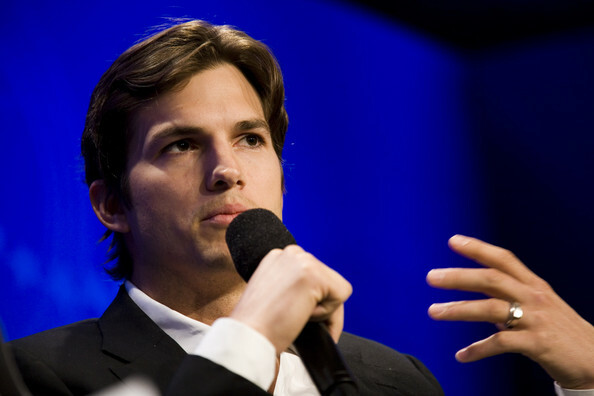 Ashton Kutcher is not just a Hollywood actor – he is also a dedicated investor in the tech industry. On top of being a big fan of blockchain technology, Kutcher is also an investor of BitBay, a cryptocurrency exchange. Sound Ventures, his firm, is also a backer of eSports betting platform Unikrn. With a big social media reach of 19 million followers on twitter, 18 million Facebook likes, 2.5 followers on Instagram, his influence as both a tech role model and a star is nothing to scoff at! VerSteeg’s list of achievements seems to grow more and more with each passing day. From being an ex-beauty queen to taking part in The Amazing Race, anyone else could be satisfied with it all and call it a day. However, her ambitions are far greater: she aims to legalize medical marijuana. Her first foray into this goal is AuBox, a monthly subscription service. However, she observed that there were a vast number of fabricated lab results from her suppliers. This led to VerSteeg creating Paragon, a digital ledger for marijuana transactions, hoping to bring the technology of blockchain to the business. Over time, VerSteeg aims to solve the industry’s transparency problem as well as being a certifier of the product, promoting knowledge of the herb and destroying the stigma that surrounds it.